But we’re proud to get our hands dirty every day. 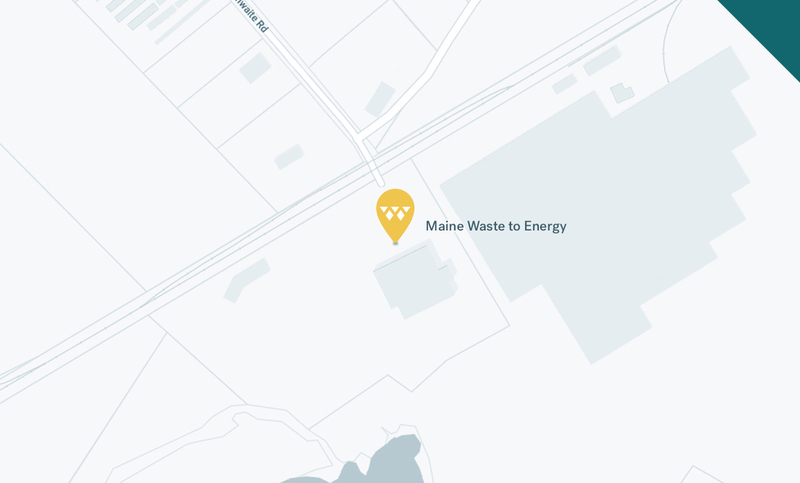 Maine Waste-to-Energy takes your trash seriously. 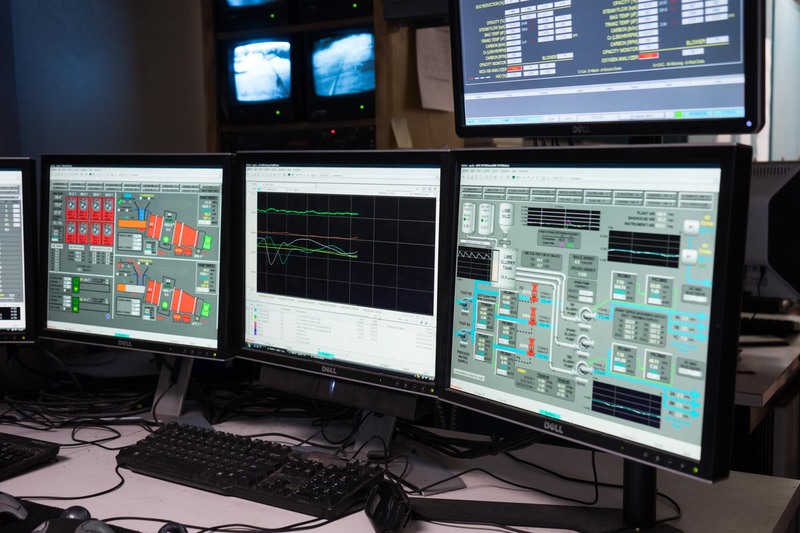 We use safe and reliable systems to convert trash into renewable energy shared directly to the grid, instead of a landfill. It’s a complex process with a simple purpose: take an unavoidable byproduct of life and transform it into something that contributes positively to all future generations. 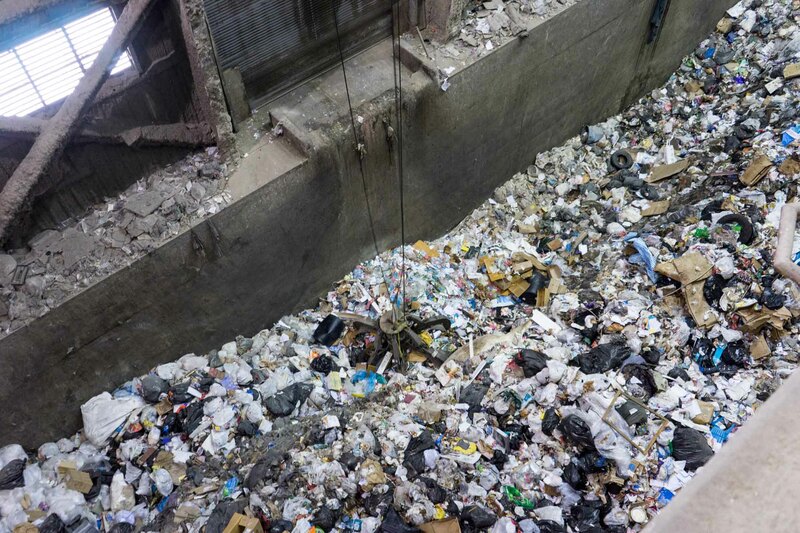 By reducing landfill volumes and staying local to minimize pollution, we take care of today’s problem today. Located conveniently in Auburn, we serve over 30 local municipalities including our 12 member communities of Auburn, Bowdoin, Buckfield, Lovell, Minot, Monmouth, New Gloucester, Poland, Raymond, Sumner, Sweden, and Wales. 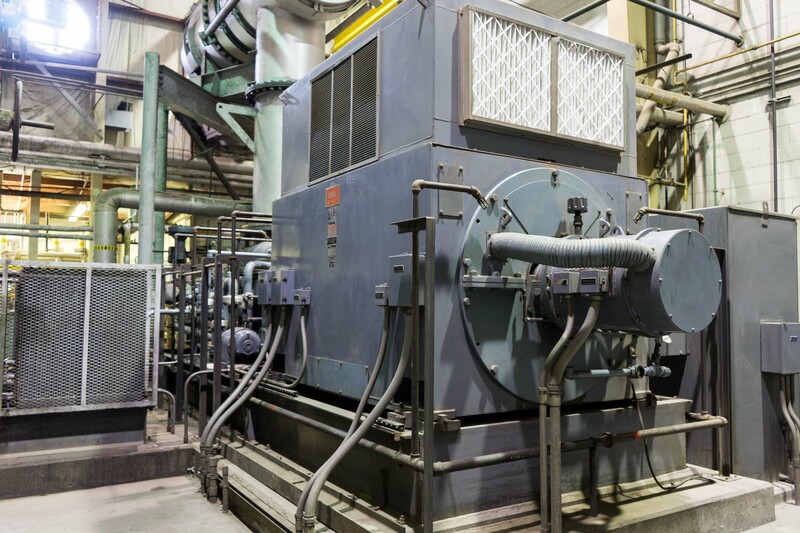 Maine Waste-to-Energy processes over 72,000 tons of trash per year. We accept a variety of household and commercial trash, bulky waste, and recycling. Help reduce landfill volumes and greenhouse gas emissions by disposing of accepted materials at our facility. Review our facility rules before your visit. 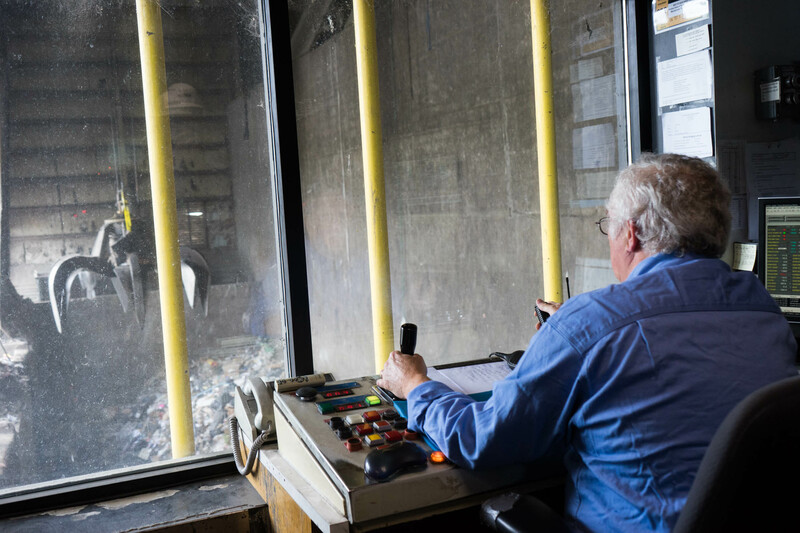 Maine Waste-to-Energy charges disposal or “tipping” fees which vary by origin and type of waste. Member rates are discounted based on investments made by their community. Rates will vary based on the type of waste being disposed of. We accept all major credit cards.